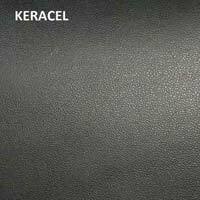 Usage : For making necklace, bracelet, Earring, belt, key chain, For making necklace, bracelet, Earring, belt, anklet, key chain, etc. 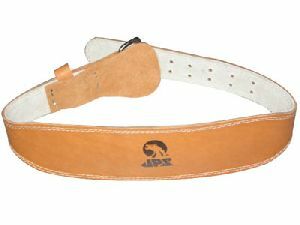 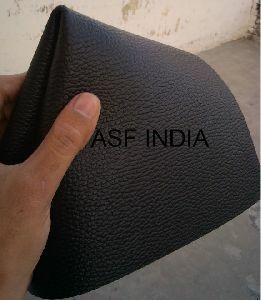 Ap Leather Co Pvt. 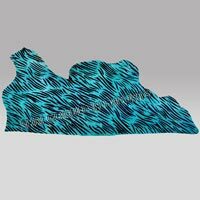 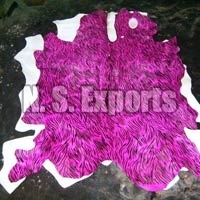 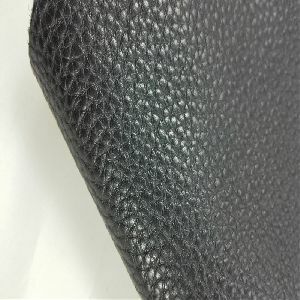 Ltd.
We are specialised in cow hairon animal print leather like zebra , leopard , giraffe , baby zebra , baby leopard , baby giraffe , tiger , german leopard , etc. 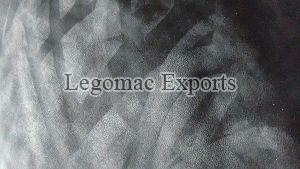 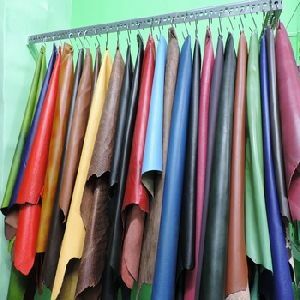 our policy to provide good quality animal design leather. 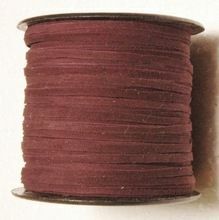 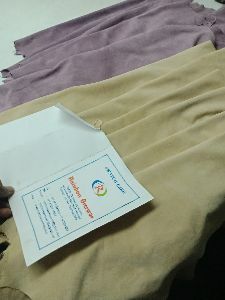 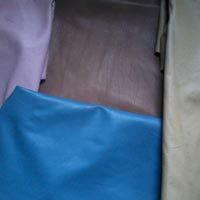 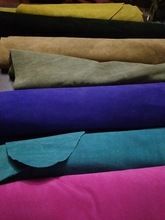 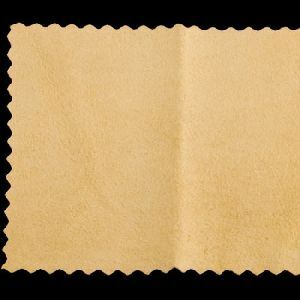 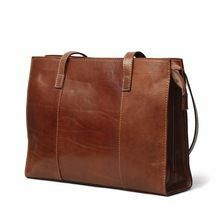 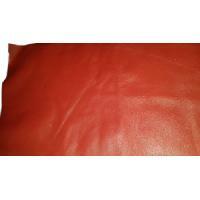 We offer Cow Suede Leather. 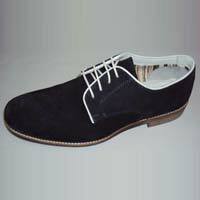 COW SUEDE JENTS SHOES BLACK WITH WITHE BELTED & PIPLE. 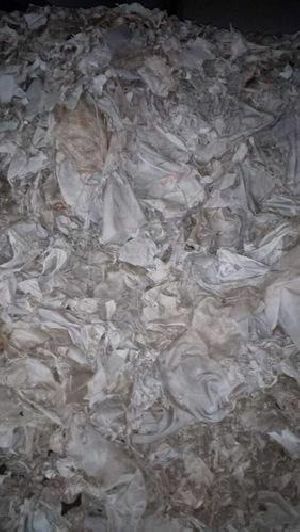 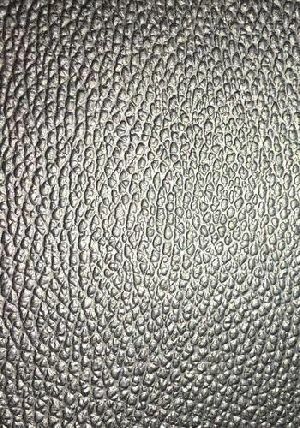 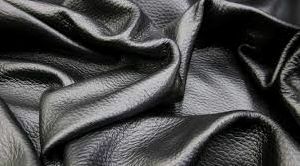 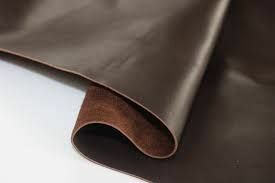 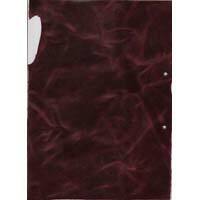 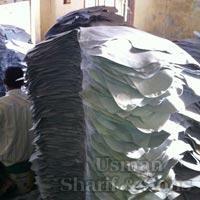 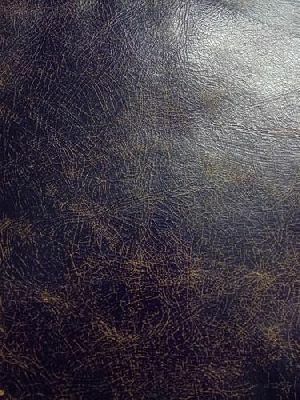 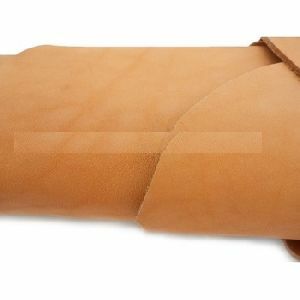 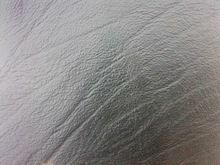 We offer Leather Hides. 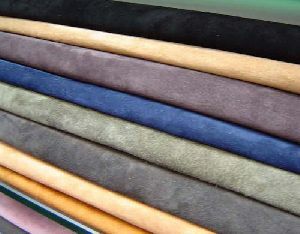 Made of fine quality suede. 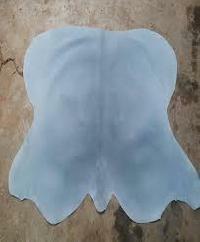 Available in different color, size and pattern. 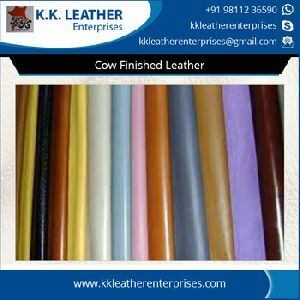 We are offering cow milled leather. 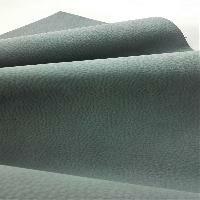 Substance 1.1 - 1.3 selection d/e/f.